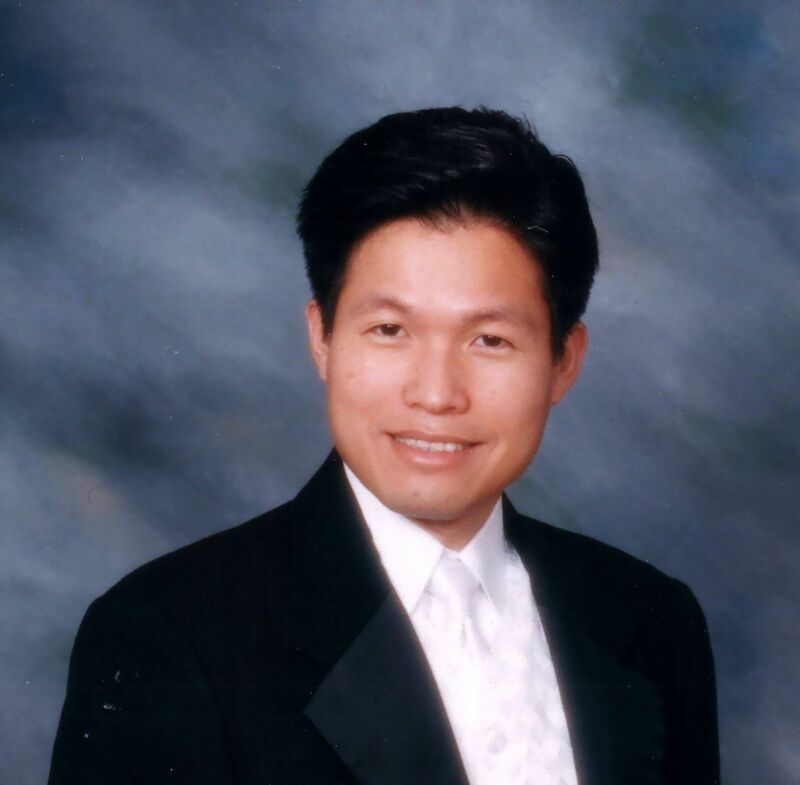 Dr. Van Nguyen (The name “Nguyen” is pronounced like “win”) is a podiatrist, or foot specialist, at Gentle Foot Care. He graduated and trained in New York before he moved to Huntsville and started his practice in 1997. He opened his office on Drake Avenue, but recently moved to TLC Medical Clinic located on South Memorial Parkway. Dr. Nguyen focuses on diagnosing, treating and preventing foot problems. He treats all types of foot disorders. Common problems he treats daily at the clinic includes various foot injuries and infections, ingrown toenails, skin problems, corns and callouses, bunions, fungal nails, foot and ankle sprain, and heel and arch pain. He also sees and provides diabetic foot care to many people. Dr. Nguyen continues to stay informed about the latest research and developments in the field. He has a wide range of experience and knowledge in podiatry. His patients know him as a very hard-working, caring, and gentle physician. In fact, it was one of his patients who suggested naming his practice “Gentle” Foot Care.